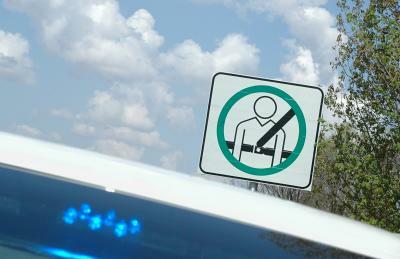 Wearing your seat belt when driving or riding in a vehicle can save your life, but only if you wear it properly. The shoulder belt should go over your shoulder, not under your arm, and it should be snug to your body. If the shoulder belt is worn incorrectly and you are in an accident, it could crush your ribs or injure your internal organs. 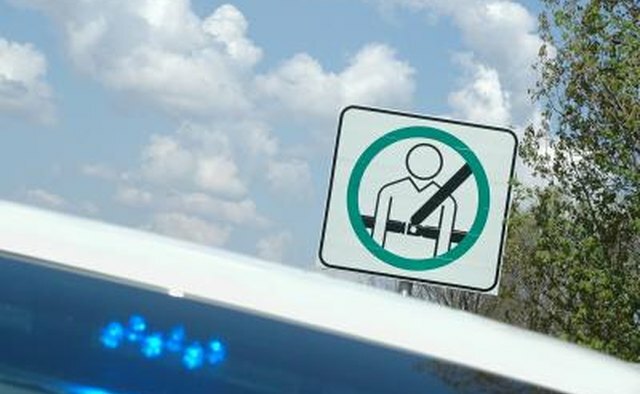 The lap belt should be worn nice and low over your hips, not across your stomach. It's the law in every state except New Hampshire. 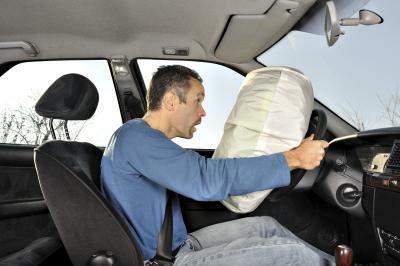 Your face is less likely to hit the windshield if you're wearing a seat belt because it stops your inertia. That is, if your car is going 60 miles an hour and suddenly stops, your face won't hit the windshield going 60 miles an hour. 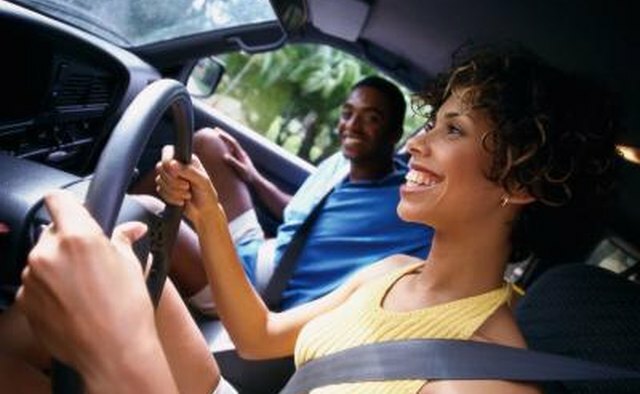 Wearing a seat belt keeps you from being thrown from your vehicle. 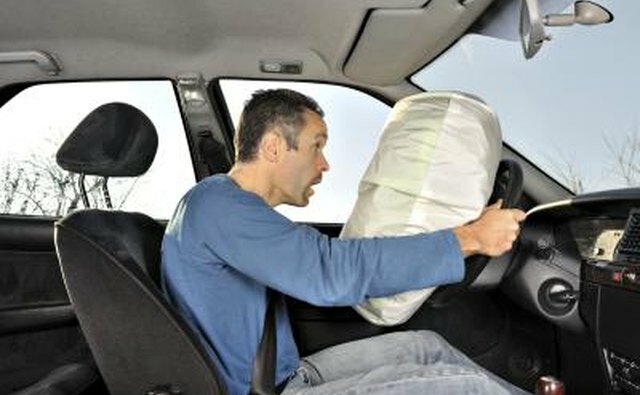 It keeps you from banging against parts of your car such as the door, the steering wheel and the seat in front of you. 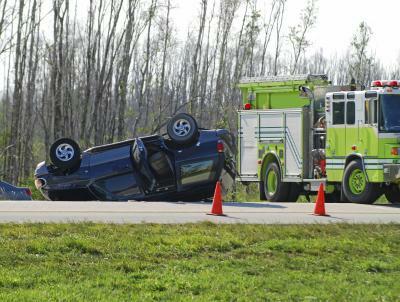 Gravity and inertia may demand otherwise, but a seat belt doesn't force you to obey such laws. 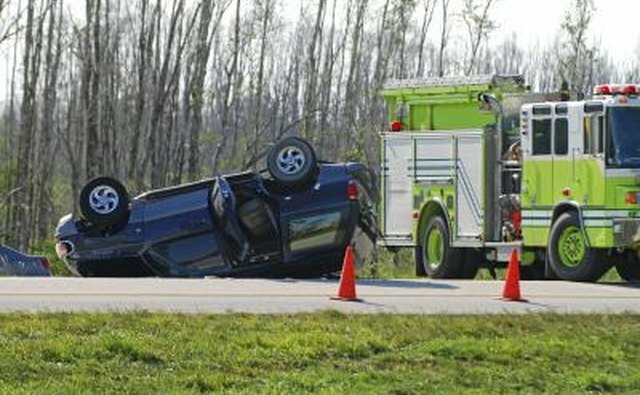 Seat belts keep the driver and passengers from banging into each other, a cause of serious injury in some accidents. 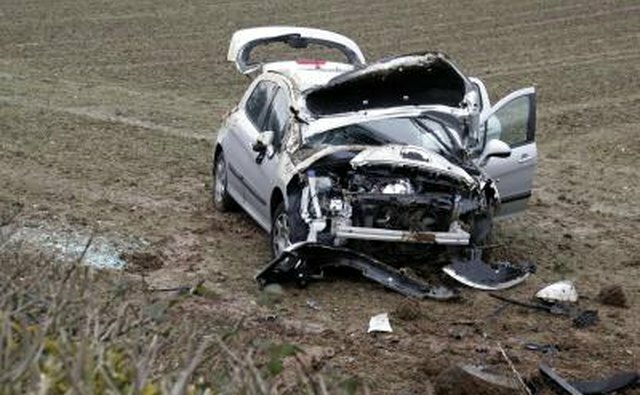 Airbags are less effective and may be useless if you're not wearing a seat belt; you can still be thrown from your car and bang against its parts and passengers. Also, your body may not remain in a position that benefits from the protection of an airbag if you're not buckled into your seat. Wearing a seat belt could save your life: death sometimes results from hitting the windshield, being thrown from your vehicle and banging against vehicle parts and passengers. 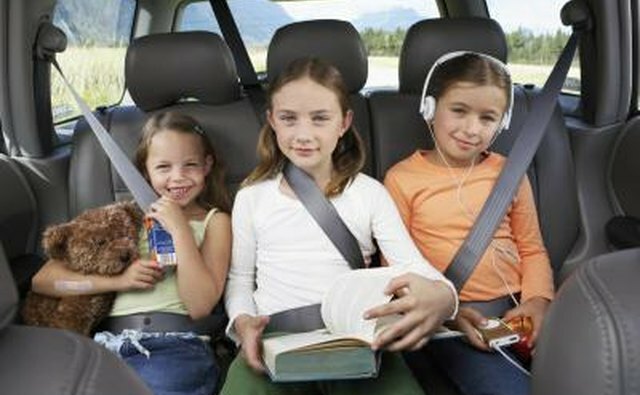 Seat belts remain the number one vehicle safety device, despite new technologies and protection measures taken. 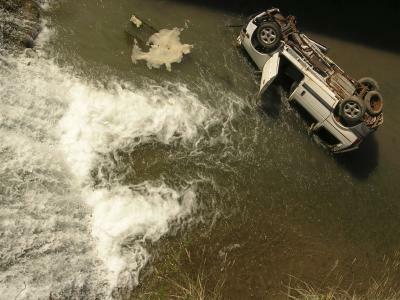 It increases your chances of being unhurt and alert if in an accident that results in fire or being submerged under water, which means your chances of getting out increase as well. 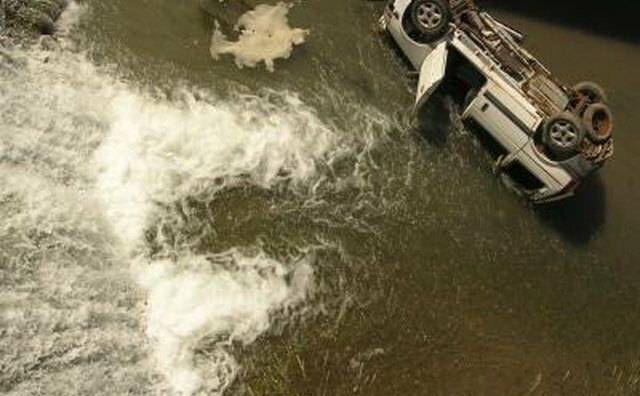 Also, less than 1/2 of 1 percent of injury-causing crashes result in fire or submersion. 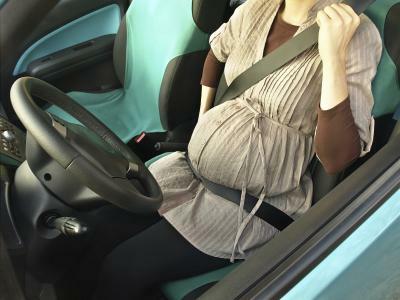 It helps keep pregnant women alive, which is the number one thing a woman can do to protect her unborn child in a car. Pregnant women are advised to wear the lap belt low (not against the abdomen) so that it pulls downward on the pelvic bones. 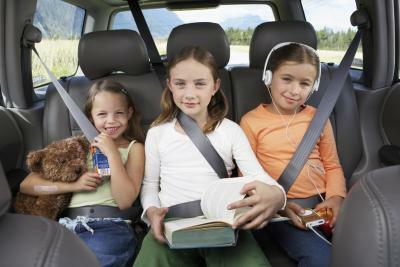 What Are the Parts of a Seat Belt?